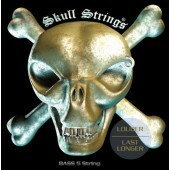 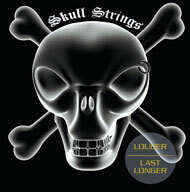 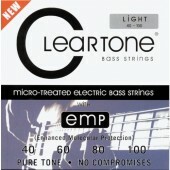 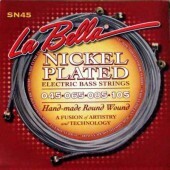 La Bella SN42 Custom Light Slappers, string set for electric bass guitar 40-100. 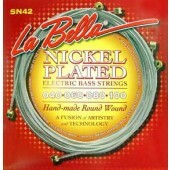 La Bella SN45 Standard Light Slappers, string set for electric bass guitar 40-100. 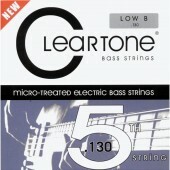 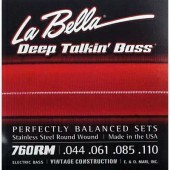 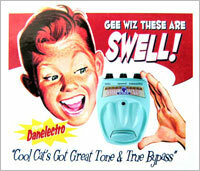 La Bella 760RM Deep Talkin' Bass electric bass string set. 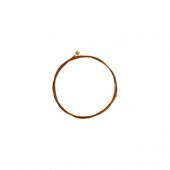 Round wound, stainless steel, vintage construction.